The perfect transition into fall, Puma Golf’s Spring/Summer 2018 women’s collection offers colorful patterns, on-trend styles and new shape-flattering PWRSHAPE technologies. 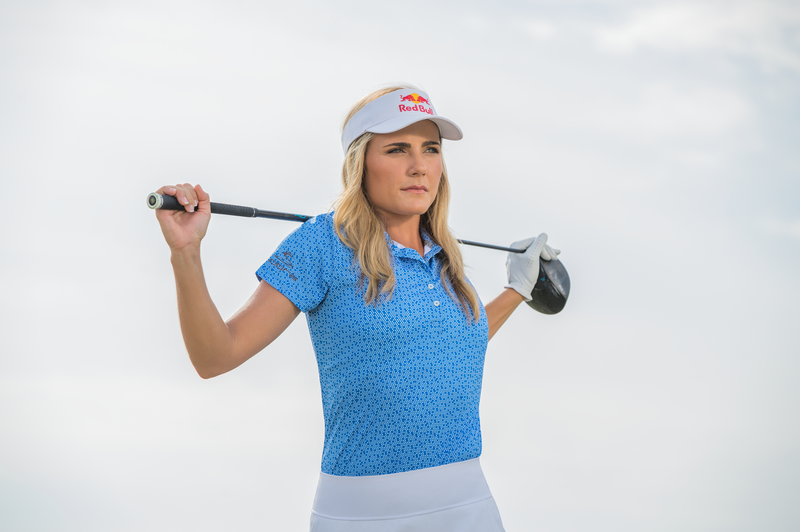 Merging comfort, style and technology, PWRSHAPE is spanx-like fashion-forward gear for the golf course that provides a smooth, slimming effect and the ultimate support. Four-way stretch fabric is soft, breathable, and provides unrestricted range of motion, while the bonded waistband and flatlock seam construction deliver maximum comfort. Guaranteed to turn heads on the fairways, PWRSHAPE delivers shape-slimming performance technology in 4 skirts and 2 pant styles, utilizing a tall bonded waistband that is high-stretch, comfortable and provides extra coverage through the mid-section. Available in pleated, polka dot and knit options, each skirt features a form-shaping inner short with silicone tape to prevent riding-up during the golf swing. The PWRSHAPE pant options are available in a variety of colors and constructed from 90% polyester/10% spandex blends that utilize the same bonded stretch waistband found in the skirts. Rounding out the skirt and pants offerings, Puma Golf utilizes patterns to provide fashionable complements to the more traditional solid and stripe looks that have been readily available for ladies on the course in floral and polka dot top styles. The collection includes a variety of polos and two polka dot layering pieces that are ideally-suited for fall in both its PWRWARM Reversible Vest and Women’s Golf Hoodie. 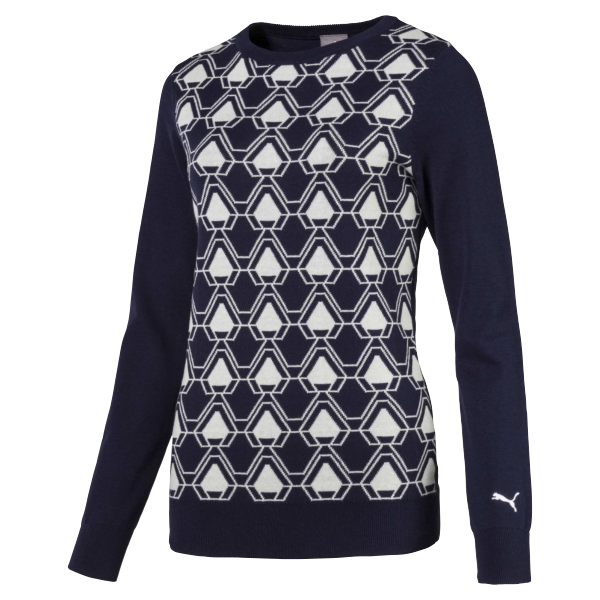 The perfect transitional piece to go from the links to a casual night out, PUMA Golf’s newest collection also includes a Golf Dress with a nautical-inspired design accented by faux suede pockets. 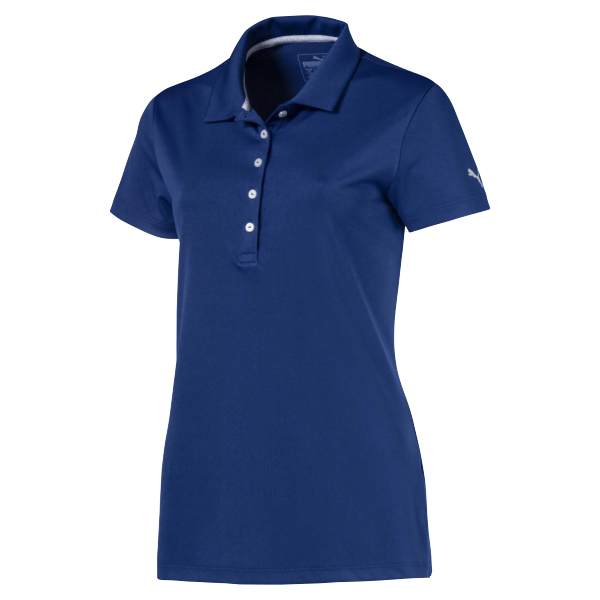 Keeping you cool and comfortable as you transition from the golf course to the clubhouse, the Golf Dress is a 100% polyester pique construction with a moisture-wicking finish in Bright White/Peacoat and Solid Peacoat color options. 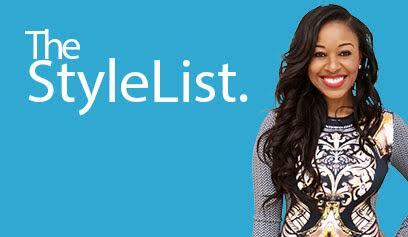 The entire collection is available online and at select retailers.